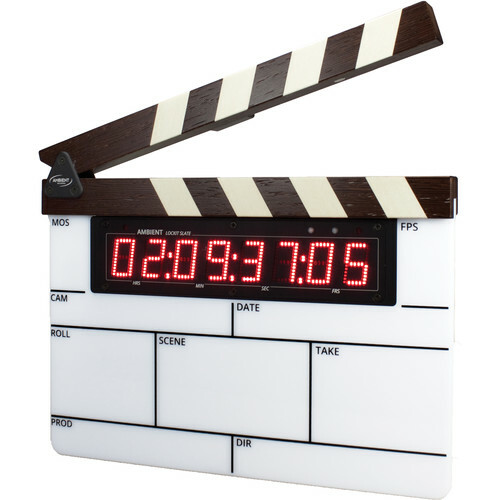 In addition, it also offers a variable timecode offset to compensate for processing delays of digital cameras. Plugged in into a computer, the Lockit Slate transforms into a highly accurate MIDI time code interface with LTC / MIDI timecode conversion and a TC LED display. This way the ACN-LS opens up the possibility to sync for example, multiple cameras with a Pro Tools workstation. The user interface is easy and intuitive to use.